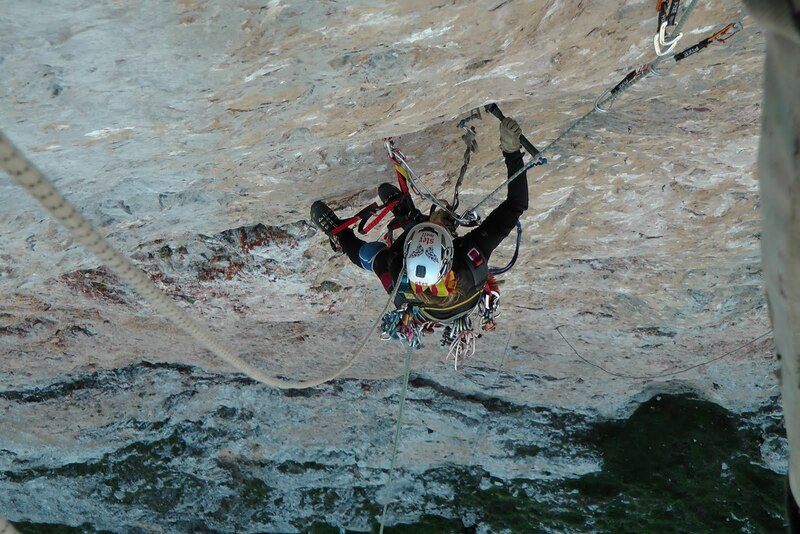 The National Park Picos de Europa, covering 64.660 Ha, forms the most extensive protected area in Spain. 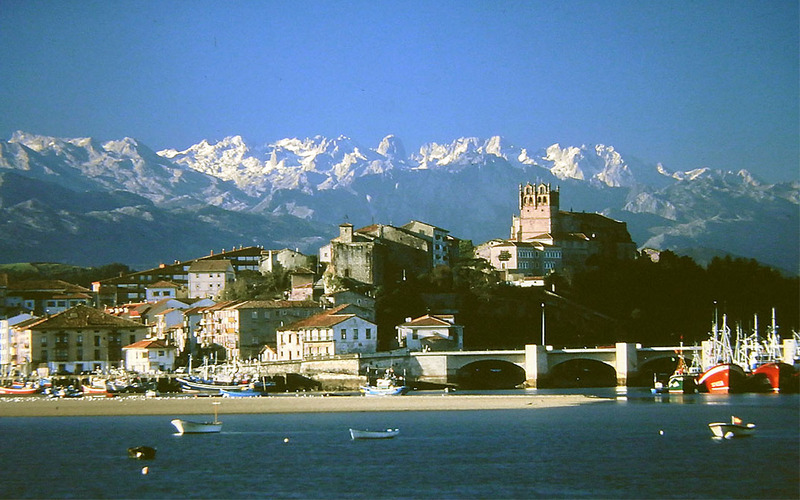 It consists primarily of three major mountain ranges covering three regions, Asturias, Cantabria and Castilla-Leon. In 2002 it was declared a UNESCO Biosphere Reserve. It has over 200 levels that exceed 2000m altitude, impressive canyons, chasms and caves typical product of karst topography that as this is in the park. 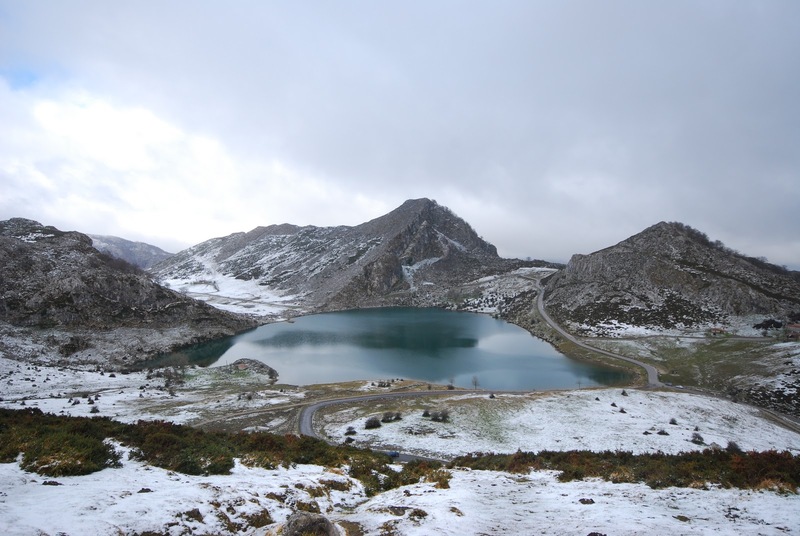 One of the landmarks of the Picos de Europa are the lakes Enol and Ercina, popularly known as “Lagos de Covadonga” due to its proximity to the Basilica de Covadonga, Marian pilgrimage site. The Picos de Europa name seems to have been coined by sailors returning from sea, the first land sighted were the tops of the majestic mountains that crown the park. The park and surrounding area have, plus a range of accommodation, some mountain huts, and Hotel, the Hotel Refugio Aliva an idyllic hillside east face of the Massif Central. The park consists of three mountain ranges: the Western, Central (the mountain) and Eastern. All are moles of limestone originated about 300 million years ago were submerged initially and then forces suffered heavy erosion folds and creating a characteristically karst landscape with plenty of potholes, caves, gorges, canyons and other typical karst formations . 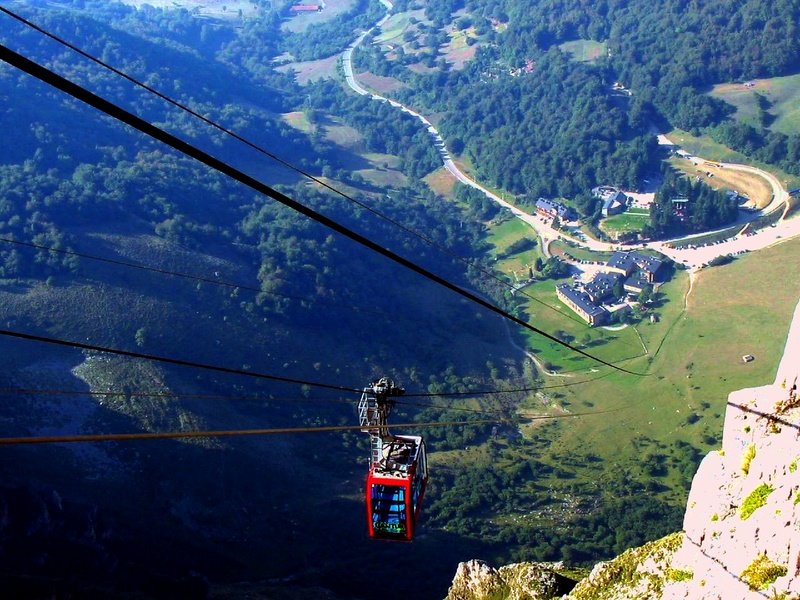 The park offers spectacular scenery, with its rugged vegetation bare gray peaks, verdant folds, countless potholes (more than 10% of the depths exceeding 1,000 m, is located in the natural park of Picos de Europa), caves , gorges as stunning as the Cares River, glacial lakes, such as “Lagos de Covadonga”. 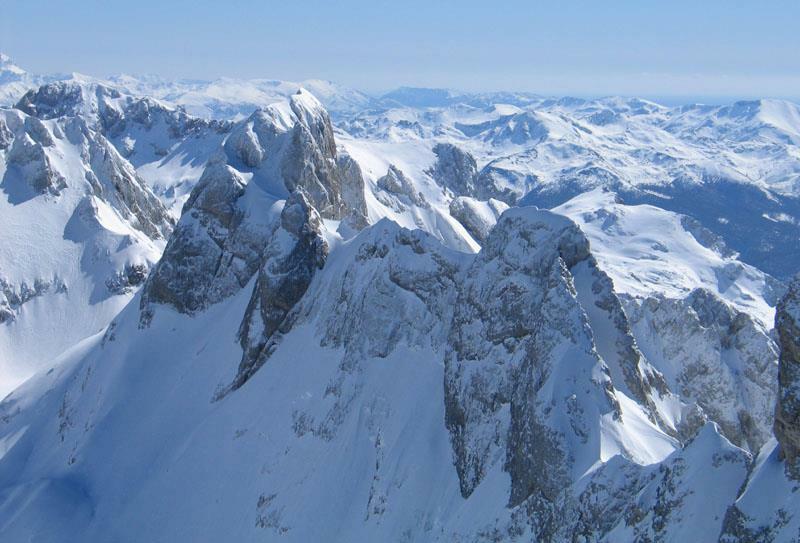 The central massif, the most mountainous, has its summit in Torrecerredo to 2648m above sea level, but perhaps the most iconic peak is the Naranjo de Bulnes (known locally Pico Urriello) to 2519m and strange way that attracts lovers and mountain climbing. At its base is the refuge of Urriello Vega. El Naranjo de Bulnes gets its name from an orange color when viewed from some points, it takes due to the composition of the rock and the incidence of sunlight. Bulnes is for being the closest town to the mountain. « Nazca Lines in Peru.